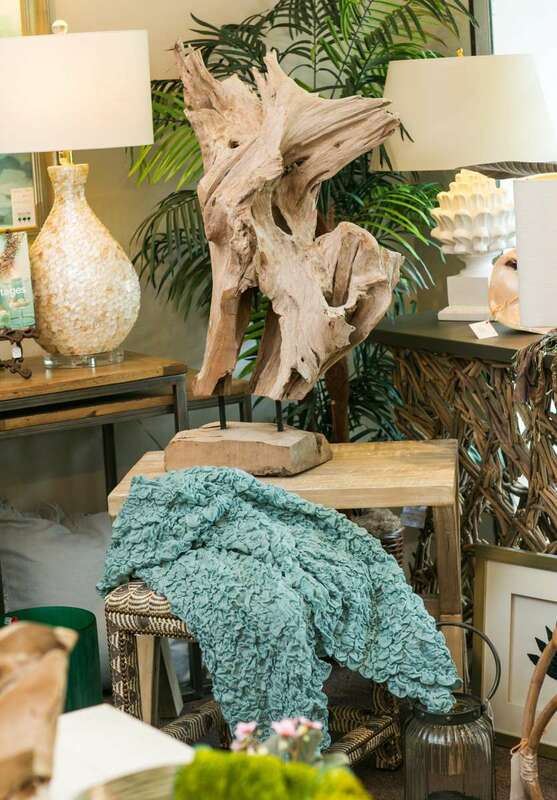 Peach Tree Designs has offered an extensive selection of handpicked decorative home accessories, fine furnishings, unusual gifts, and interior design services since 1978. 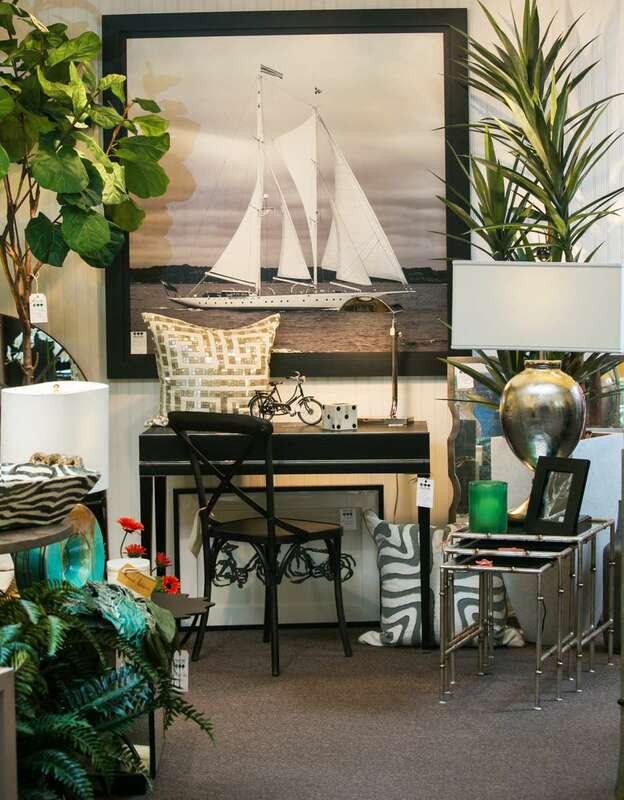 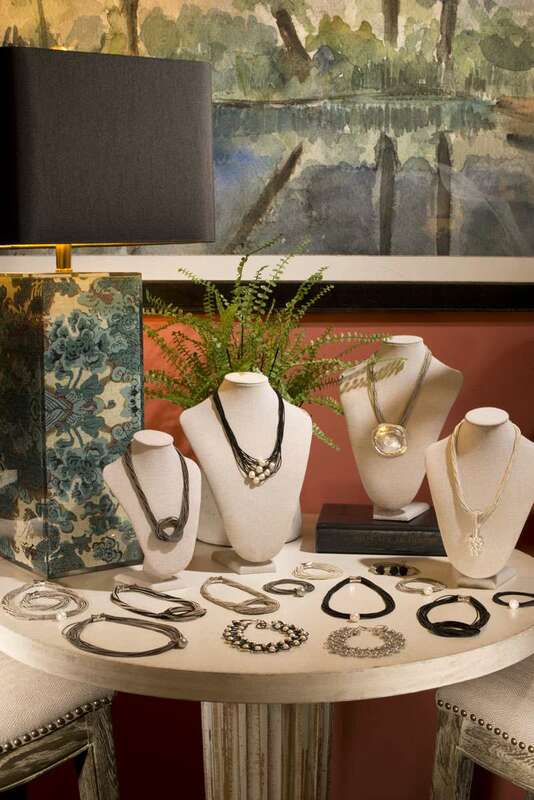 We are an eclectic boutique specializing in lighting, artwork and silk floral arrangements. 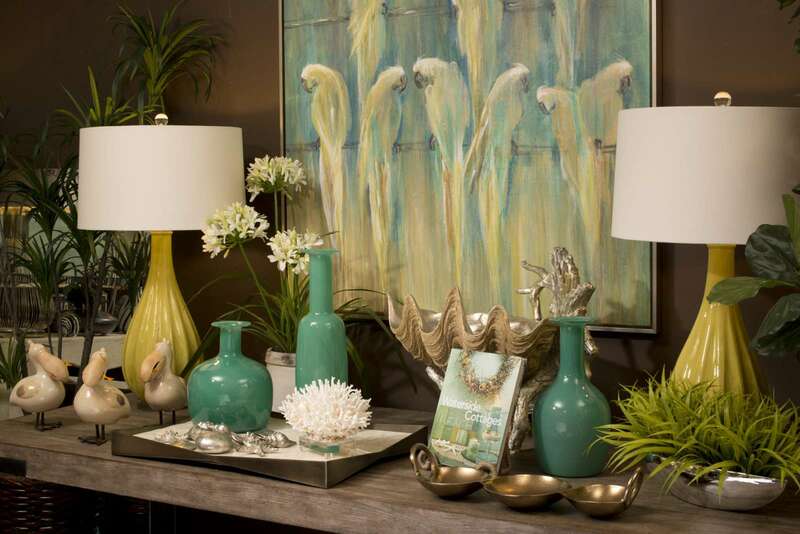 We have created a friendly, warm, and inviting atmosphere. 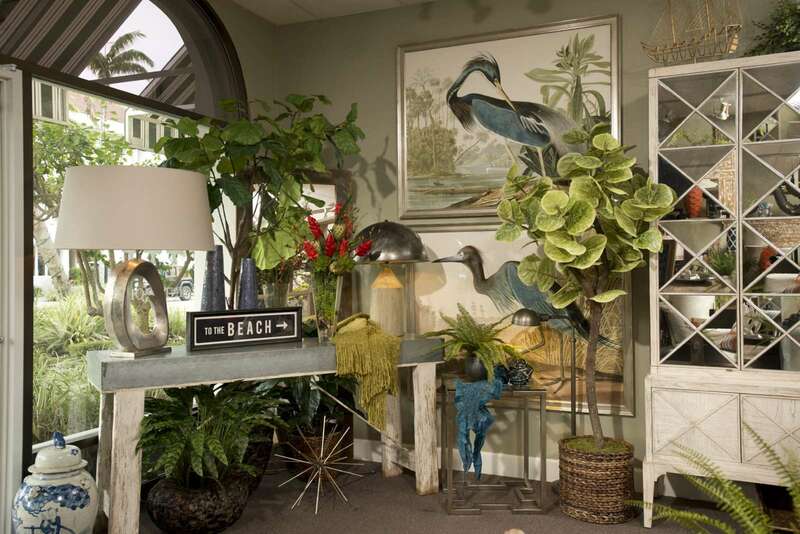 Customers frequently remark on the ambiance, the beautiful displays, and the inspiration they evoke. 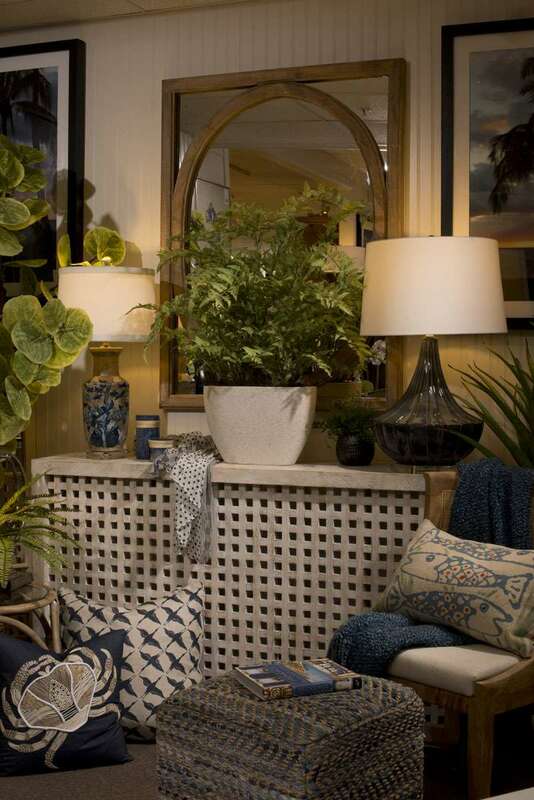 They also tell us we are their favorite shop for the home, and interior designers use us as a source to find that unique piece not commonly found elsewhere.